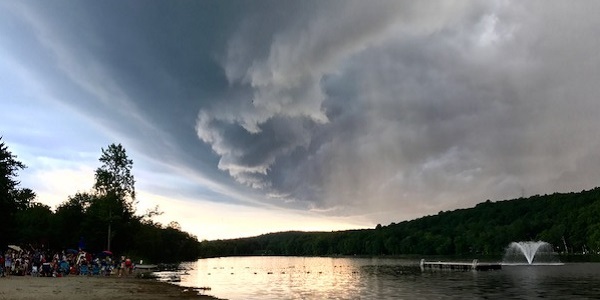 With an active end to winter and a cold entry into spring now safely behind us, our thoughts trend toward how summer-time heat and storms will play out in the upcoming season. For forecast clues, attention turns to a large-scale pattern favorite, the El Nino Southern Oscillation, or ENSO for short. As ENSO arguably plays one of the biggest roles when it comes to seasonal temperature and precipitation trends, our 2018 Summer Forecast analyzes these progressions closely. We’ll also dive into analogs which detail past years featuring a similar set-up, to better grasp how the pattern may develop over the course of the summer. With La Niña largely in control since the summer of 2016, we are finally seeing hints of a remission in the cold-water phase of ENSO. As sub-surface warm water is filtering in from the western Pacific, it looks like conditions will slowly climb toward ENSO neutral. That being said, it is questionable as to whether a true El Niño develops and if so, how late into the summer does El Niño take hold? 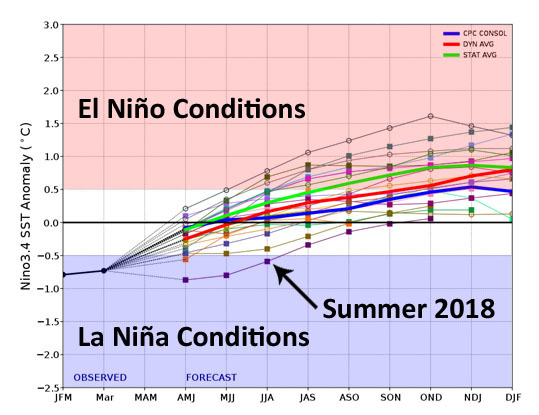 ENSO trends depict a gradual progression into a neutral phase with a potential late-season El Niño. The majority of summer 2018 will likely spend its time gradually settling into the neutral phase with a possible late-season surge into El Niño. When considered alongside previous years where this occurred, we favor a warmer than average summer for much of the country. Much of this warmth may also be favored early, shifting back to the northwest towards August. Precipitation becomes a bit trickier to forecast as the duration of time we spend in ENSO neutral vs a developing El Niño will play a role as to whether the east coast sees more or less rain. The west and into the Midwest likely see a lack of precipitation as dry conditions are already present and will likely persist. 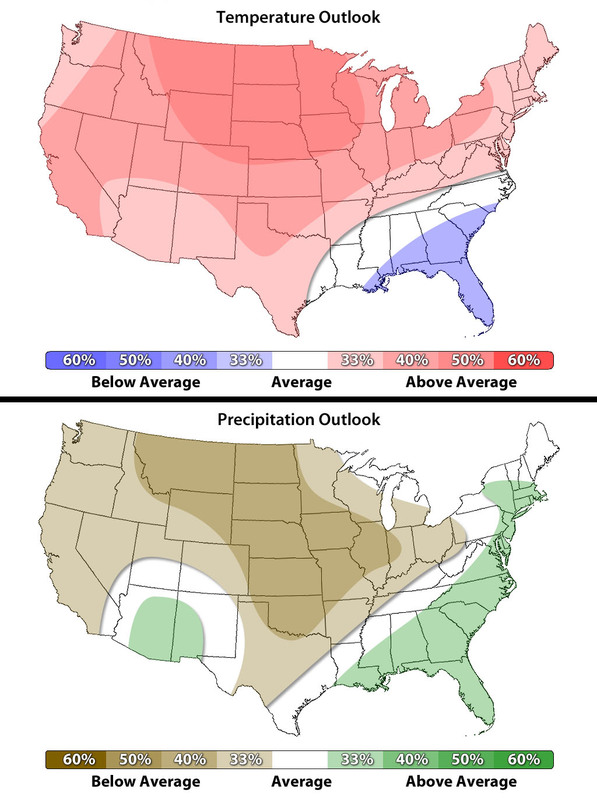 Previous years that have had a similar set-up depict the eastern portion of the United States turning out wetter that normal. This extra precipitation will likely be a result of some increased tropical activity early in the season. Above average temperatures this summer in conjunction with below average rainfall in the west/midwest and above average rainfall in the east. Another interesting factor that could play a role as to just how far west the above average precipitation extends is soil moisture. While not widely talked about, soil moisture can influence the humidity of the air and even developing precipitation. Since the east coast has enhanced soil moisture due to a wet end to winter and a rainy spring thus far, support for a wetter summer in the east exists with drier conditions as you head farther west.